Did Ramona and Bethenny turn a corner? That was their plan on The Real Housewives of New York City Season 9 Episode 20 as Andy Cohen forced them to recap their season-long feud. 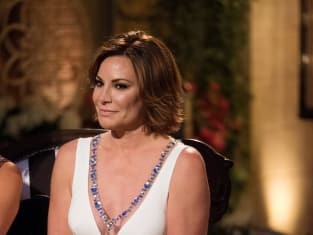 Meanwhile, Luann was put on blast for some of her comments about her co-stars, but did the never-ending rumors about Tom take center stage? Also, Dorinda opened up about how the women act when they are in her home. Use the video above to watch The Real Housewives of New York City online to get caught up with the latest drama.